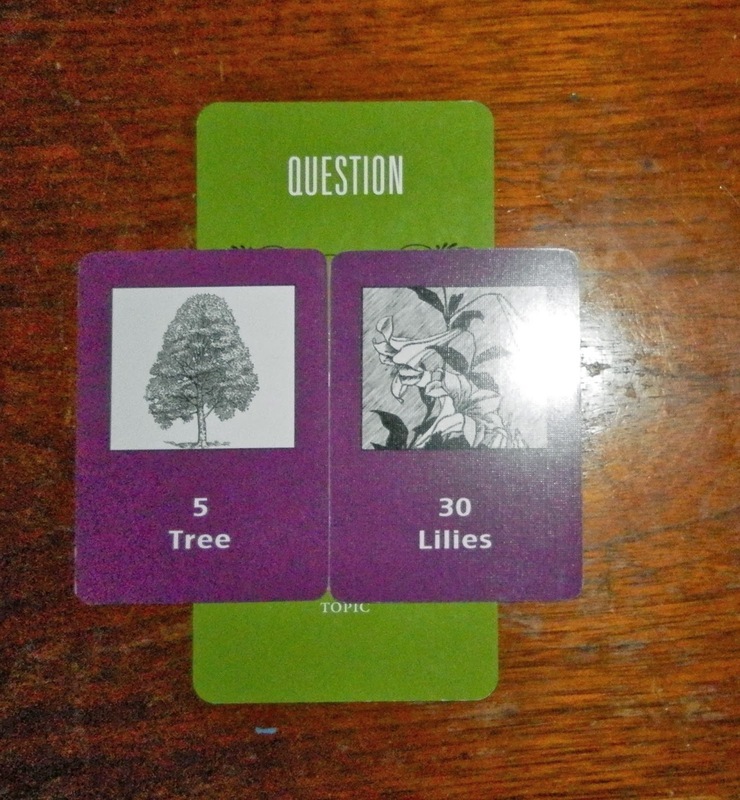 Today's Draw: Tree + Lilies in the Question position from my Everyday Lenormand and the Deck of 1000 Spreads, both available at www.tierneysadler.com. Is there something you need to shed in order to grow? How are you approaching the situation? When has the process of growth been peaceful for you and why do you think that is? This week we're going to do something completely different at the Daily Draw. In our own, day by day way, we're going to do a complete spread. For close to a year now, I've demonstrated how we read cards in positions using the Deck of 1000 Spreads. But not all my readers know tarot. And some are beginners. So this week, we're going to see how an entire reading comes together. "How can I make growth a more peaceful process?" Here's why I like that question. I tend not to make changes until the pain of staying the same becomes greater than the pain of changing. So things have to get painful before I will shed my safe cocoon of the "known" and dive into the unknown of whatever is ahead. I can see that happening in a couple of areas of my life right now. I can feel my skin stretched to the limit like a snake ready to molt. Growth requires change. Sometimes it means shedding certain friends. Or a career. Or a mindset. Or a dress size. And that shedding can be painful. Sometimes it means you have to hurt or disappoint others that you care about in order to keep moving forward. And it always means jumping from the known into the unknown. It's no wonder we will avoid it. In fact, I know I have a tendency to put other projects in front of it just to to delay it longer. "I can work on that anytime, but right now this living room really needs painting." So I'll consider colors a month or two, then drag my feet on the painting and, before I know it, a year will pass by without progress on my growth. And the skin I'm shedding will grow tighter and more uncomfortable. I think it's a behavior most of us are familiar with. So today's entry revealed the question and the other draws this week will give us some insight on how to answer it. Until then, consider where you need to grow right now—is it in your career, home life, personal life, spiritual life, relationships, what? Look at where you're avoiding or otherwise causing more pain in that process, and why. And also look at those other, more benign projects you're avoiding and ask yourself if you're using that project as an excuse not to grow. For me, some areas of growth happen painlessly and quickly and other things are things I really drag my feet on and extend the discomfort of. I think I can confidently say that what lies at the root of all of that is fear. My next round of growth requires changing so much—my career and lifestyle, to name a couple of things. And I KNOW the other side of the growth is going to be a much better place for me all-round. In fact, it's probably exactly what I need to feel fully connected to source again. But I also know that what I have right now is comfortable and known. Knowing that my current way of being is no longer big enough for my molting self makes it that much more painful to hold on to. Does this sound familiar to you? What part of your life are you becoming too big for? Great that you are going to work with the Lenormand this week. I've recently picked them up again. 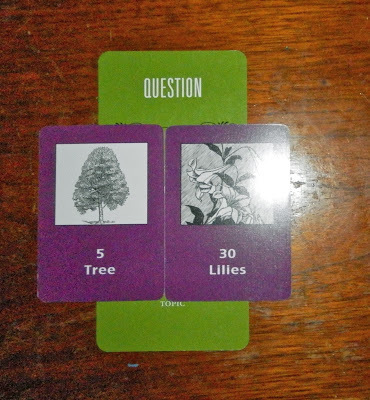 I like the idea to let the cards reveal the question. And... I am so familiar with avoiding out of quilt and fear. That leap of faith is hard to make.